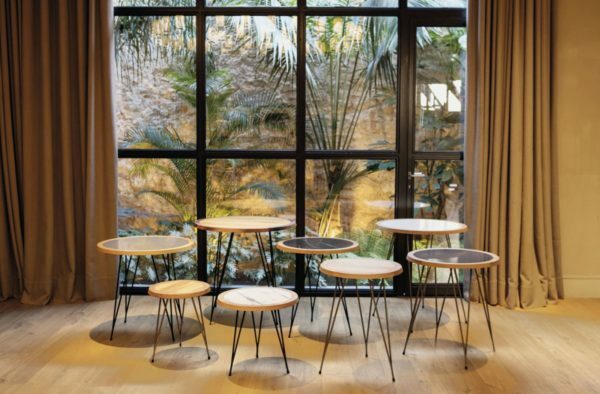 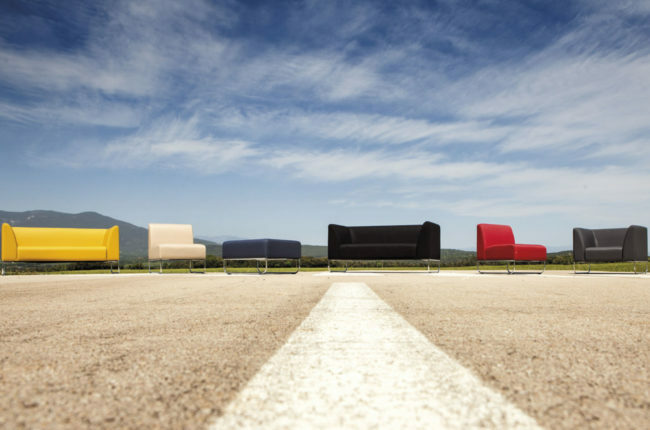 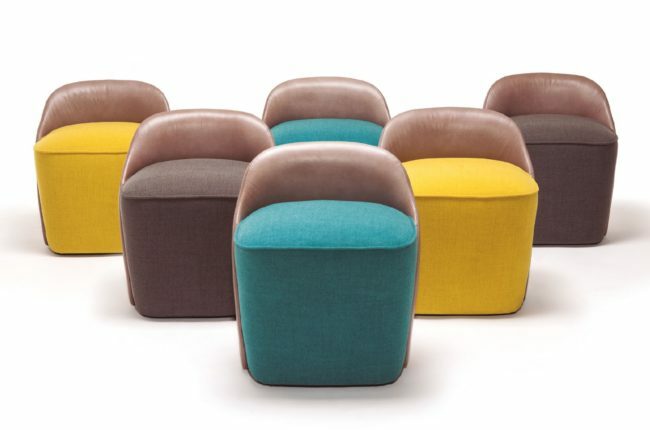 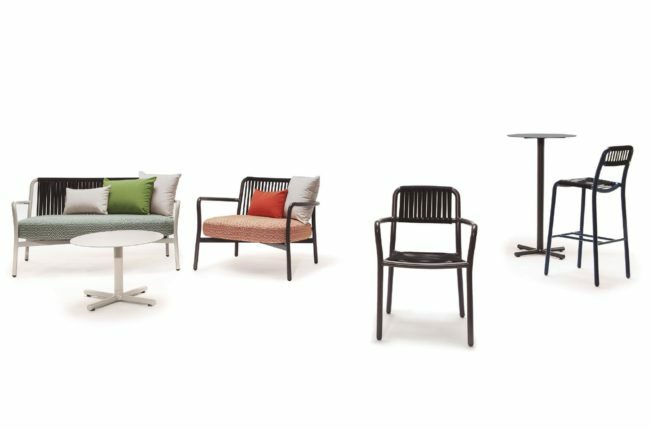 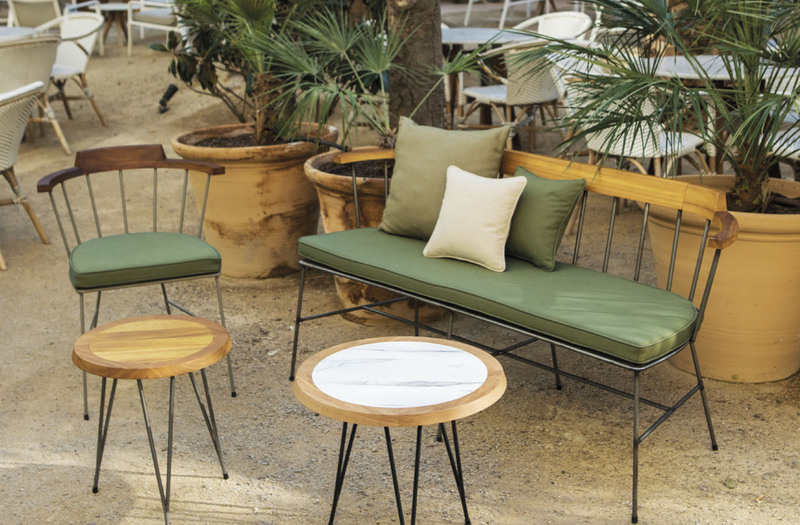 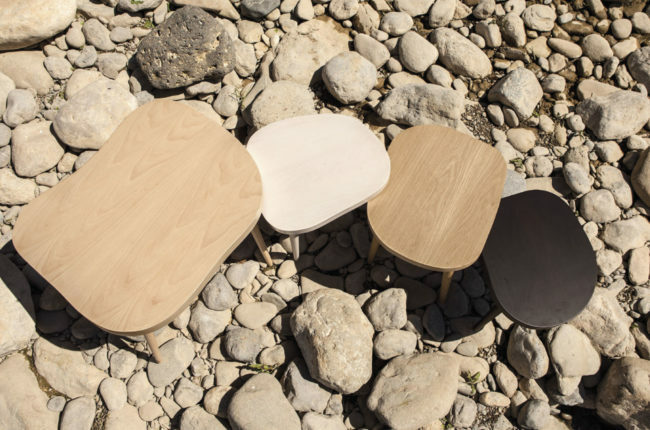 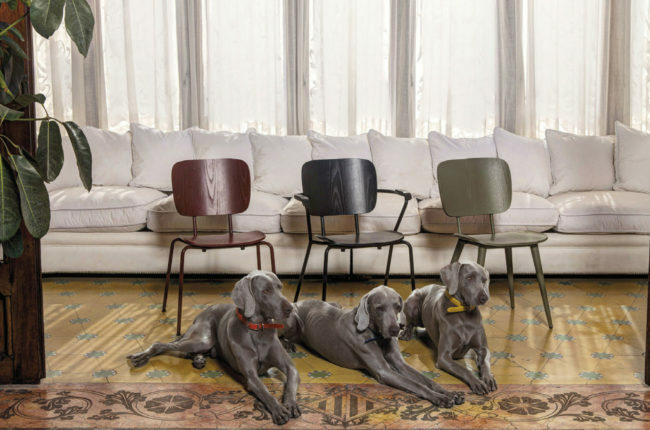 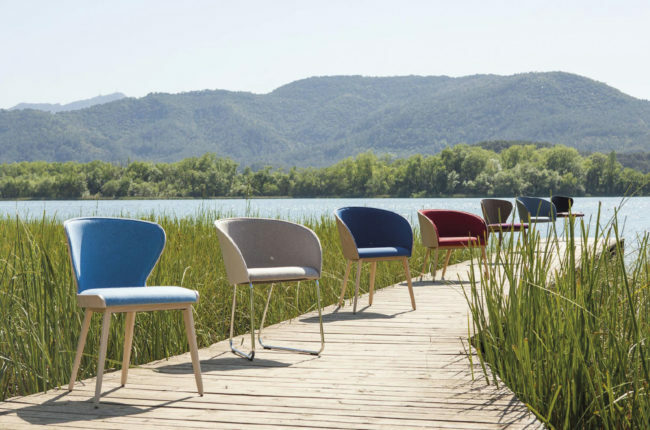 MIM is a furniture family designed both for interiors and covered exteriors. 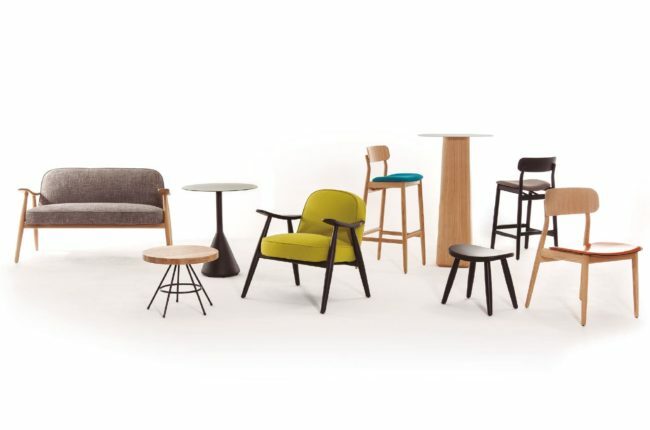 It includes chairs, benches, stools and side tables. 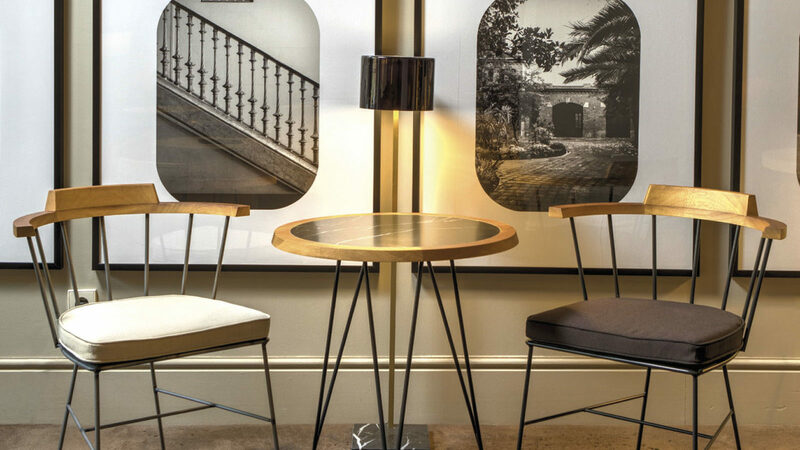 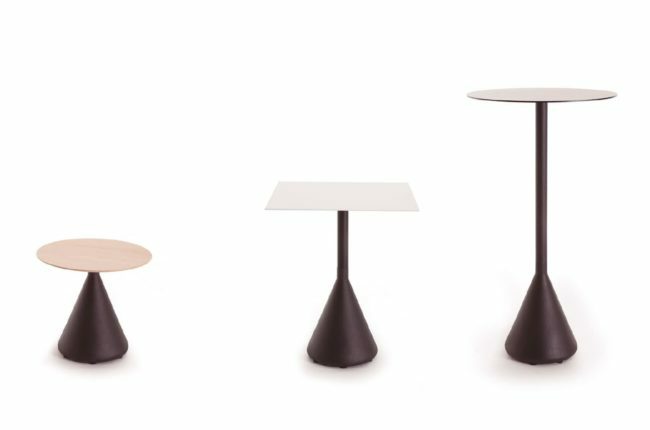 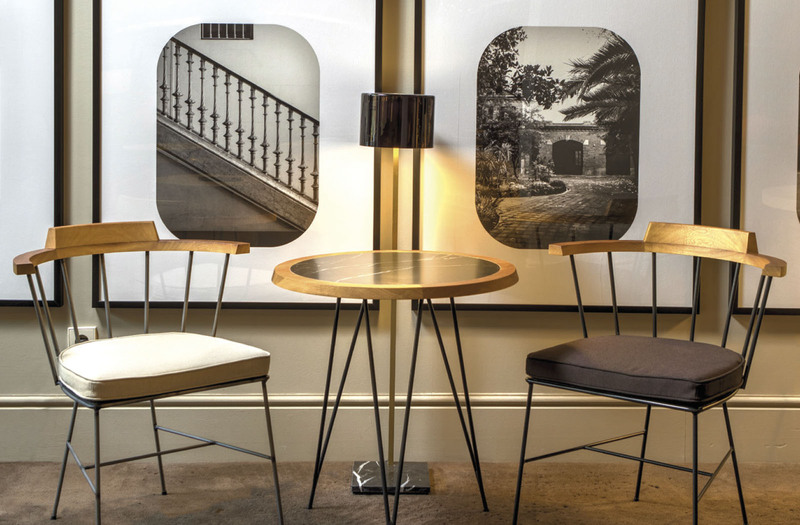 The simplicity and purity of the shapes mean it can be used both for dining areas and living rooms. 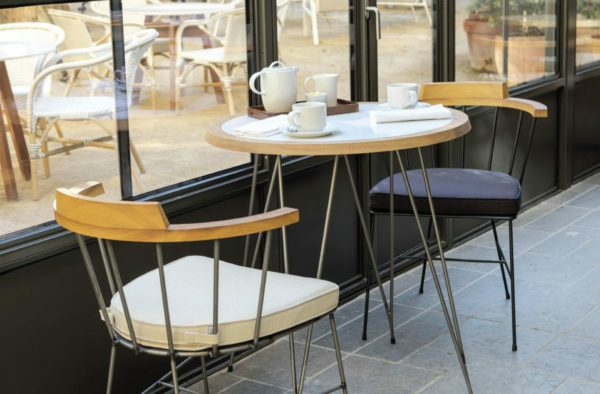 A visually light collection inspired by the shaker style and which can be personalised to be integrated into both rustic and contemporary spaces.